Everyone is entitled to an opinion, but if one of you will be attending Rabbi Krohn’s talks at the Beth HaTalmud affiliate Shule “Ohr Yisroel”asks him to elucidate a comment he has been reported to have made on radio, that one has to be “100%” certain of an allegation of pedophilia via a Rabbi before reporting to the police, that would be useful. 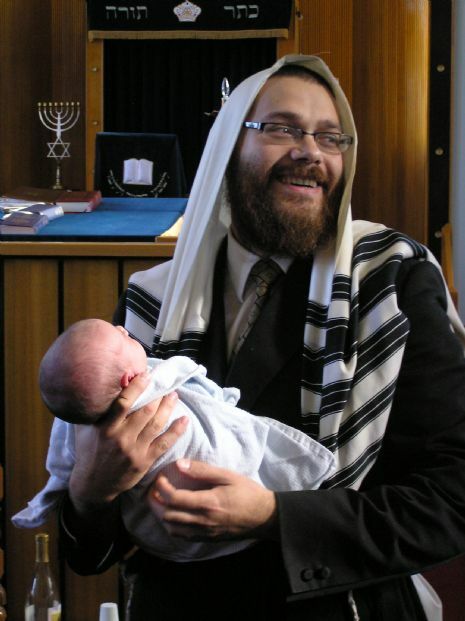 I don’t know what 100% means nor which style of Rabbi he may have had in mind, and perhaps he can explain this. Perhaps he is following the Aguda line as opposed to the RCA. This might be a difficult bris or a once off where he has been unnecessarily smeared, although allegedly he has had letters banning him from doing Briss’n published by the BaDatz and others. 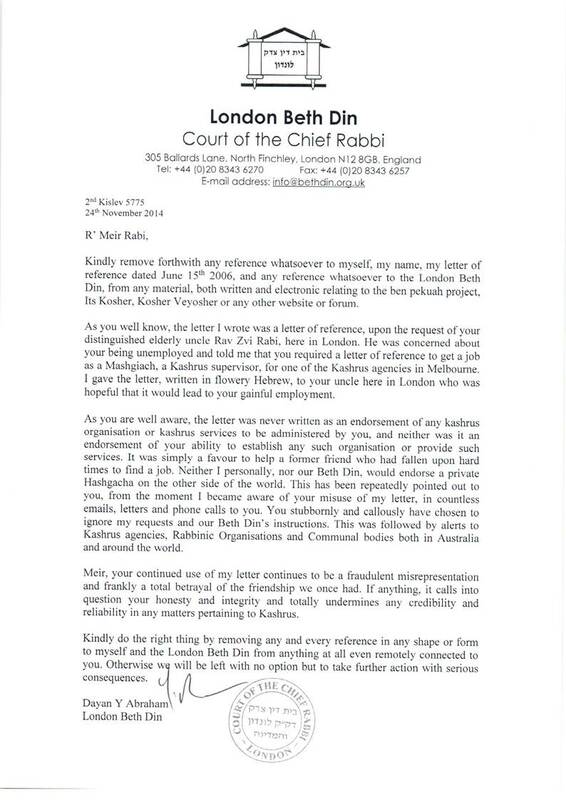 I’m hopeful there is a sanguine explanation for both, and, given he is visiting our shores, perhaps one of our readers who attends his now famous stories of R’ Shalom Schwadron and others, could advise what Rabbi Krohn’s response to both these matters is so that he can defend his reputation. Author pitputimPosted on December 5, 2012 December 5, 2012 Categories Halacha, Metzitze B'PehTags Metzitza B'Peh4 Comments on Metzitza: Who are we kidding?